Hope this both puts the year into perspective and gives you an idea of work undertaken. 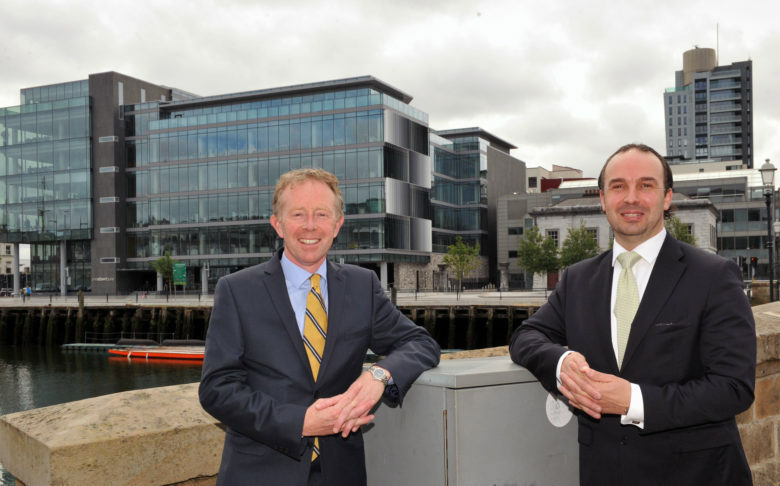 With his service all set to take off north of the border, Treasury Delta’s founder Pádraig Brosnan is now forming an alliance in the south with John Finn of Treasury Solutions. Strategic, expert-led briefing on emerging trends, risks and opportunities in Foreign Exchange, Cash Management, Bank Funding and Interest Rates. 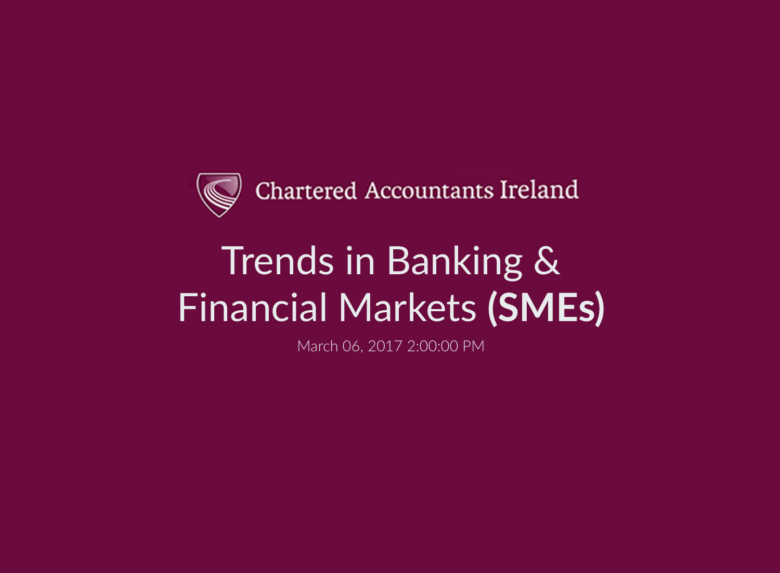 Strategic, expert-led briefing on emerging trends, risks and opportunities in Cash Management, Bank Funding, FX and Interest Rates for 2017. Get ahead of the curve on significant developments and potential risks for the coming 12 months to enable you to contingency plan, identify cost-saving opportunities and add bottom-line value. BE READY FOR THE RISKS THAT WILL STEM FROM BREXIT! 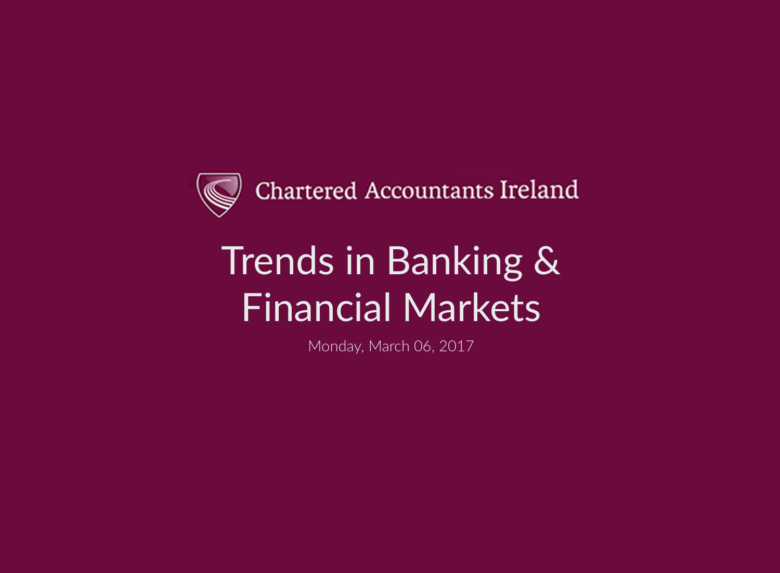 Banking will be more challenging and there is a lot of uncertainty in 2017. 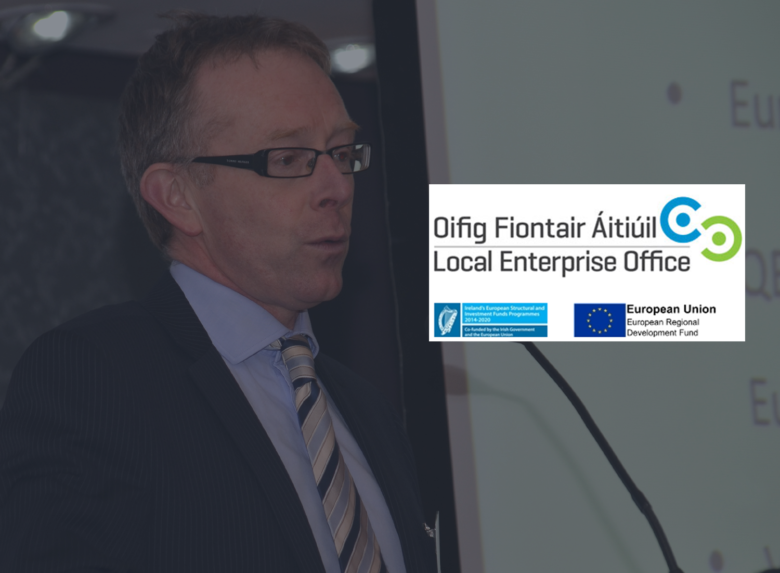 This seminar will focus on dealing with the Banks with a special section on Brexit and aims to try to flag some issues regarding borrowings, interest rates, foreign exchange and prepare as many businesses as possible. 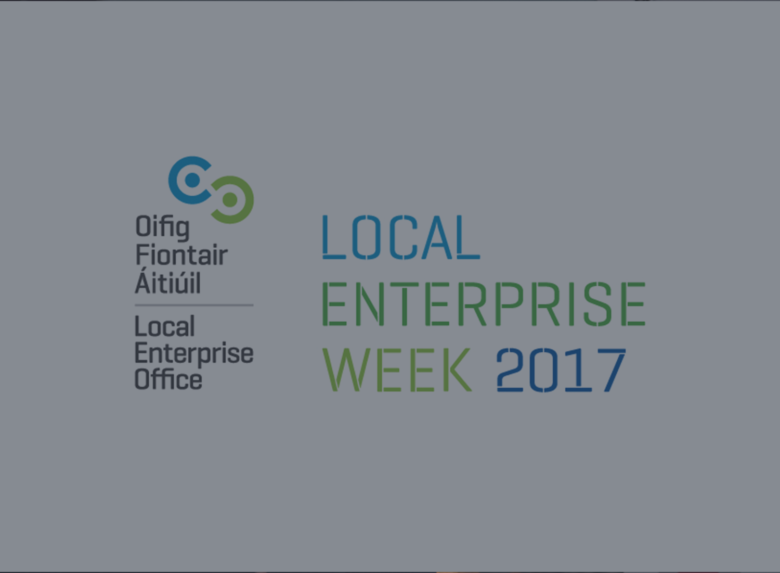 The theme of this year’s Open Day is ‘Business Growth’ with a particular focus on finance options available to grow your business.